If you’re looking for a stylish and feature-rich SUV, you can’t go wrong with Land Rover leases. If you’re looking to get a great vehicle for a short time, then leasing may be the perfect option! Our team at Land Rover Santa Fe will go over the various Land Rover and Range Rover deals that are available to you. We’ll also help you lease a great vehicle near Santa Fe, White Rock, and La Cienega. Be sure to contact us for more information! Leasing a vehicle is great for someone who loves driving the latest year model. Since a lease usually lasts three years, you’ll get to consistently enjoy the latest technologies in a Land Rover. 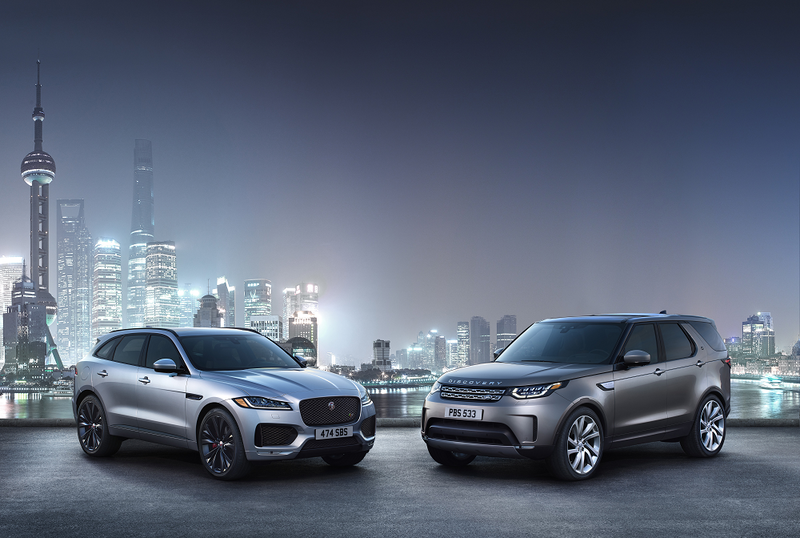 Additionally, your monthly payments may be lower when you buy vs. lease a Range Rover or Land Rover because a lease covers a car’s depreciation over the three years. However, if you buy a car, you’ll be paying off its total cost, along with interest and any additional fees. Another reason why you may want to consider leasing has to do with maintenance and repairs. Since you’ll have the car for just a few years, it probably won’t need any major repairs or replacements. Instead, it’ll probably just need simple maintenance work, like oil changes and tire rotations, to help keep it in quality condition. If you’re interested in leasing a Land Rover or Range Rover, the experts at our finance center can help. We’ll help come up with a payment plan that works for you. Plus, we’ll go over the various incentive programs that you could take advantage of. We’ll help pick out a yearly mileage plan that works for you, whether that’s 10,000 or 15,000 miles a year. You can also choose between several vehicle protection plans, if you wish to. In the case of any major wear and tear on the car, you’ll be covered. Once your lease plan is all laid out, you’ll just need to sign a couple papers. Then, we’ll hand over the keys, and you’ll get to drive home in a brand-new Land Rover or Range Rover! These vehicles are great for traveling on- or off-road. For instance, Terrain Response® lets you choose from several driving modes to easily adapt to current road conditions. Heated and massage seats will ensure that you stay comfy on even your longest commutes. Also, an InControl® Touch™ or Touch Pro™ infotainment system will help make sure you stay connected and entertained. It’ll let you access popular apps, such as music streaming apps, right on the responsive display screen. Plus, an available Wi-Fi hotspot will allow everyone on board to access the internet, no matter where you travel. At Land Rover Santa Fe, we’ll help make the leasing process as easy and streamlined as possible. So, when you’re ready to get started, contact our Land Rover dealership near Santa Fe, White Rock, and La Cienega. We look forward to helping you drive home in a high-quality automobile.